We are also working to develop the Medical & Health Humanities Africa network with scholars and practitioners across Africa. In 2018 we hope to develop a new strand on Sleep. Medical Humanities at WiSER was founded by Dr Catherine Burns and is now led by Dr Nolwazi Mkhwanazi and Victoria Hume. Previous research areas have included Medical Evidence, Chronic Disease and Aging and Transgender and Intersexuality. In 2012 Catherine Burns and colleagues at Wits established a medical humanities research interest group and centre of excellence based at WiSER. Interest in the field has resulted in an extensive group of academics and professionals from the health sciences - medicine, nursing, public health and allied schools and departments - as well as from the social sciences and humanities, the Law School, and the Wits School of Arts joining our reading groups and participating in our events. Our project received a substantial fund from the Mellon Foundation in April 2014 and we are also delighted to have received smaller grants for specific projects from the Consortium of Humanities Centres and Institutes and the National Research Foundation to draw on. Many scholars in the US and Britain work on medical humanities in African or southern contexts, in imperial, postcolonial and other global frames, however WiSER represents the first African research team. Medical humanities developed as a multi-disciplinary field in the United States in the early 1970s, fostered partly by the liberal arts education the country requires of all undergraduates, but also the burgeoning of public health as a related postgraduate professional qualification which drew in individuals who had not initially trained in medicine or nursing. Simultaneously, museums and archival spaces in Britain, for example the Wellcome Institute, became interested in the development of the social history of medicine, of medical sociology, and of medical ethics. In both the US and Britain the first wave of medical humanities approaches were rooted in complementary work – in adding richness to medical science and knowledge through contrasting and comparing approaches from the humanities to themes of health, suffering, therapy, pain, and illness. The emphasis was on richness derived from differing perspectives. A much more ambitious and recent aim, emerging from critical philosophy, history, literary and artistic work, as well as ethnographic analysis and political sociology, has been to challenge and refocus medical, especially biomedical, knowledge and education. Here humanistic knowledge is seen in relation to medical, especially biomedical, knowledge about what it is to be fully human. The latter approach seeks to place medical humanities within medicine and aims at a more than polite sharing of space, often subject to the invitation of established medical academics and professionals. The field thus gains coherence not from a variety of self-enclosed sub categories, for example “art and surgery,” or “narrative form and medical diagnosis,” but rather from a common urge to understand what it is to be “fully human” within a shared mode of enquiry. 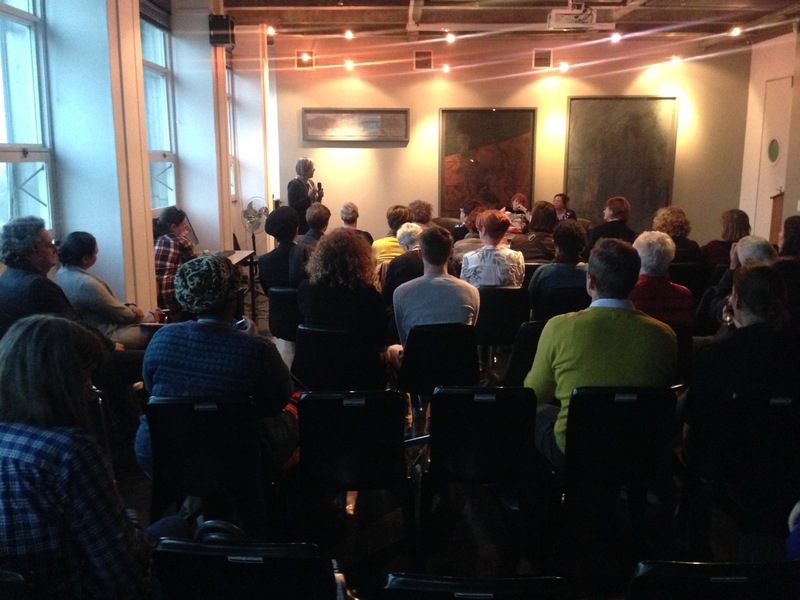 Age and the Body: Cultures and Conversations – a June 2014 symposium which looked at themes including organ transplantation and ageing in South Africa. Professor Kavita Sivaramakrishnan, of the Mailman School of Public Health at Columbia University, presented the keynote, “New Pathologies and Old Susceptibilities: Ageing and Chronic Disease in India and South Africa (1940-50s).” The Symposium itself hosted the presentation of 19 papers and concluded with a workshop about research and publication plans for the next year. Body Knowledge: Medicine and the Humanities in Conversation – in September 2013, the first conference on the medical humanities to be held in southern Africa, bringing together scholars from a wide variety of disciplines, and from all over the world. Professor Julie Livingston presented the keynote address: "Figuring the Tumour: Photography, self, and cancer." She has since gone on to be awarded a MacArthur Foundation Genius Grant. We also co-organised the 2014 Medical Humanities in Africa conference in Noordhoek, Western Cape, with the University of Cape Town. The conference was split into three streams: pedagogy, potential, practice and paradigms. A conference review by Megan Wainwright (UCT) can be found here.